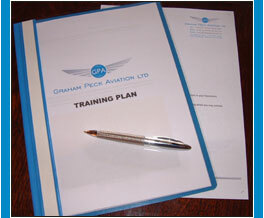 With more than forty years of international experience in commercial and military flight operations, flight crew training and examining, together with extensive regulatory authority knowledge, Graham Peck Aviation Ltd. (GPA) provides a specialised service for all airlines and operators requiring formal advice, flight training management and crew training courseware and support. 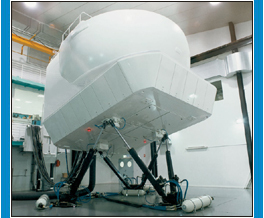 Working in partnership with airlines, operators and start-ups, GPA facilitates in the building of training curricula, in the writing and production of flight crew training manuals, in associated pilot training and testing and in the acquisition of formal regulatory approvals. We are committed to delivering the very highest levels of customer service. This commitment is based on the extensive history and experience gained within the aviation industry including a professional reputation for traditional values, trust and confidence.